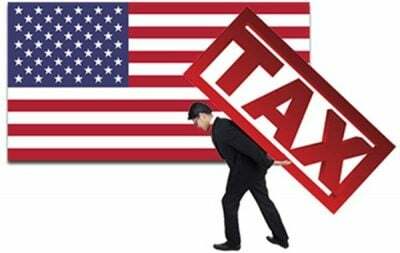 But the biggest tax break of all, more than $2 trillion over the next decade goes to US multinational corporations: the foreign profits tax and all territorial offshore taxation for US multinational corporations are now eliminated altogether. And if they repatriate their $4 trillion in profits held offshore they can bring it back at a 10% one time corporate tax rate instead of the prior 35%. The big beneficiaries of the $2 trillion tax cut for multinationals are the tech, banking, oil & energy, big pharmaceutical, and telecom companies. (See my blog, jackrasmus.com, postings during early 2018 where I previously documented these details of how much capital incomes will gain from the Trump tax cut).